Our personalised ‘Weaning Box’ is perfect for your little one starting on their weaning journey. Included in the box is My Feeding Pal, My Feeding Pal Plate, and our Buggy Pegs. Each box can be personalised with your babies name on the front. 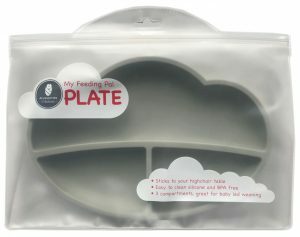 Promotes self feeding, with 3 compartments great for Baby Led Weaning. Sticks to your highchair table. 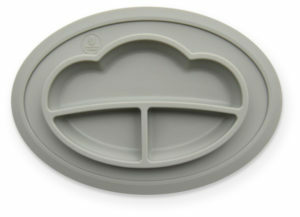 Easy to clean food grade silicone and BPA Free. 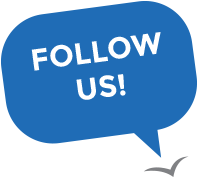 My Feeding PAL is a hand-held product that helps your baby to wean onto solid food. 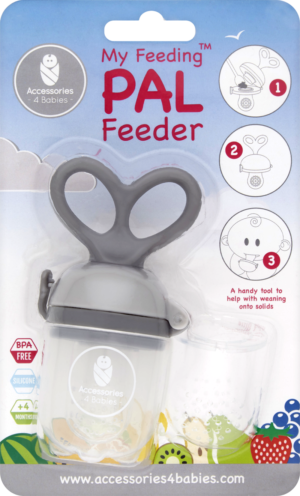 Below is a step by step guide on how to use ‘My Feeding PAL’ and the features of the product. 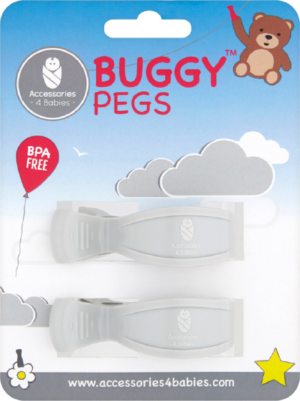 Helps protect your child from weather elements like the sun and wind. Safely securing the breathable blanket to the hood of the pram.